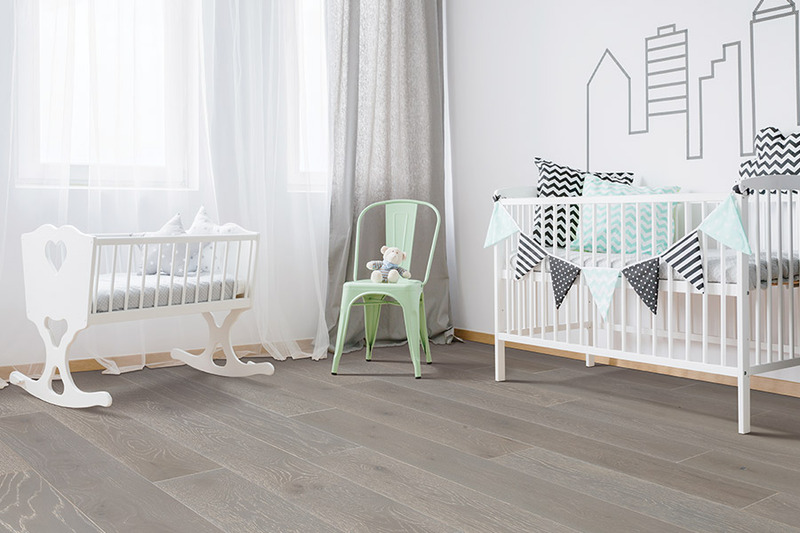 There are at least six organizations that grant hardwood and laminate flooring health and sustainability certification. 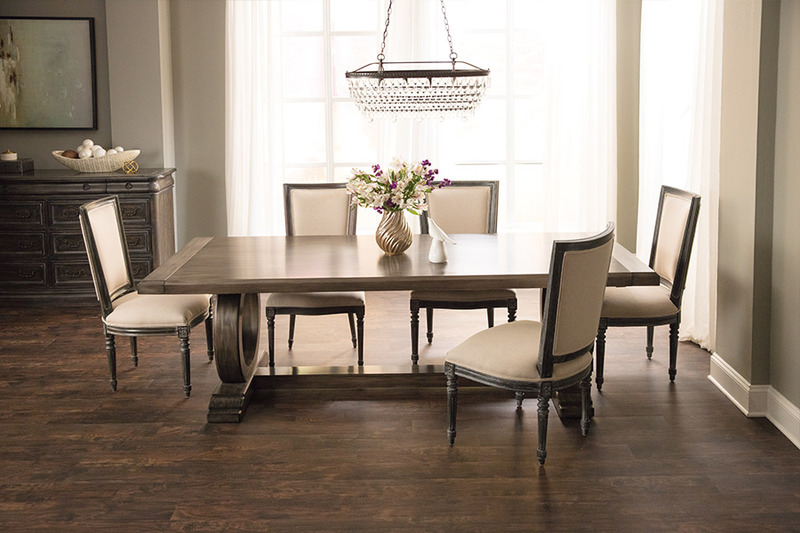 Carpet & Rug Gallery carries hardwood manufactured by Mohawk and Pinnacle Hardwood. These manufacturers have received certification for the hardwood products they offer. 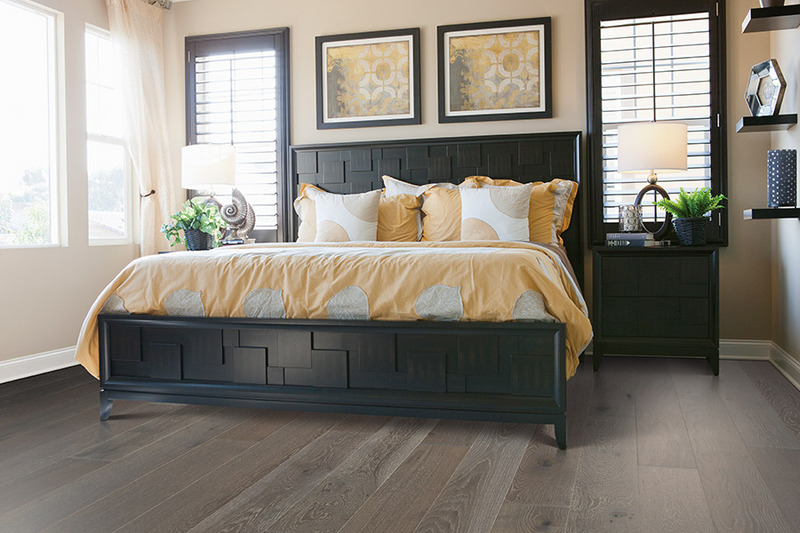 Hardwood flooring certification from Floor Score means the flooring meets strict standards concerning indoor air quality. Mohawk and Armstrong products have been tested and comply with standards needed for this certification. As part of the certification chemical sources, supply chain, and manufacturing processes are audited and verified. California Air Resources Board certification ensures that hardwood meets stringent formaldehyde emissions standards. Mohawk and Armstrong have this certification. It is considered the strictest standard of emissions, specifically developed, for products having wood composition. Mohawk hardwood manufacturers join Pinnacle hardwood in its certification from the Forest Stewardship Council for some of their products. The FSC is a not-for-profit, non-governmental, independent organization that was established to promote responsible world forest management. Hardwood products, having this certification, confirms that the materials used were harvested from forests that were well- managed. All of these manufacturers are members of Appalachian Hardwood Manufacturers, Inc. Timber used by these manufacturers has been verified to come from Appalachian Hardwood Territory that is sustainably harvested. The AMHI timber harvested, meets the present needs without compromising the sustainability for future generations. 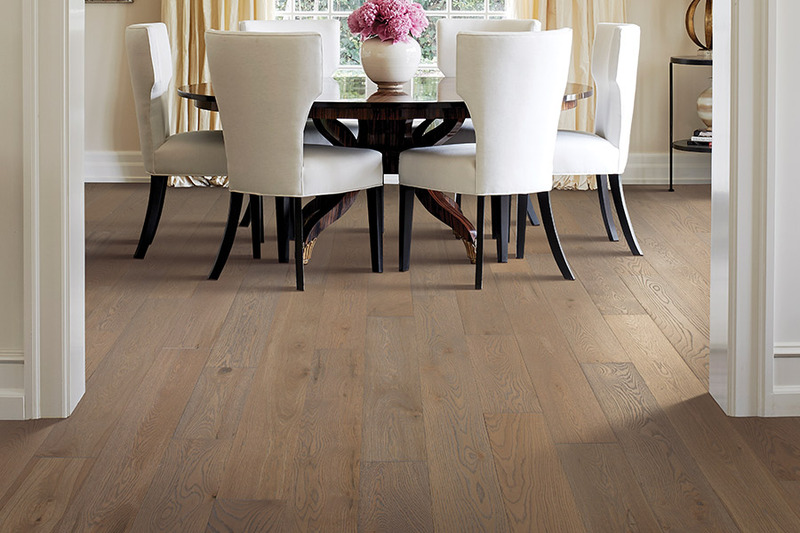 Hardwood is an environmentally sound choice in flooring. Trees are a sustainable and renewable resource. Maintaining productive and healthy forests is a priority for manufacturers who supply Carpet & Rug Gallery with hardwood. Armstrong was instrumental in founding the U.S. Green Building Council. Mohawk releases no volatile organic content into living environments. The manufacturer has been recognized as compliant with Green Building Assessment Protocol standards. 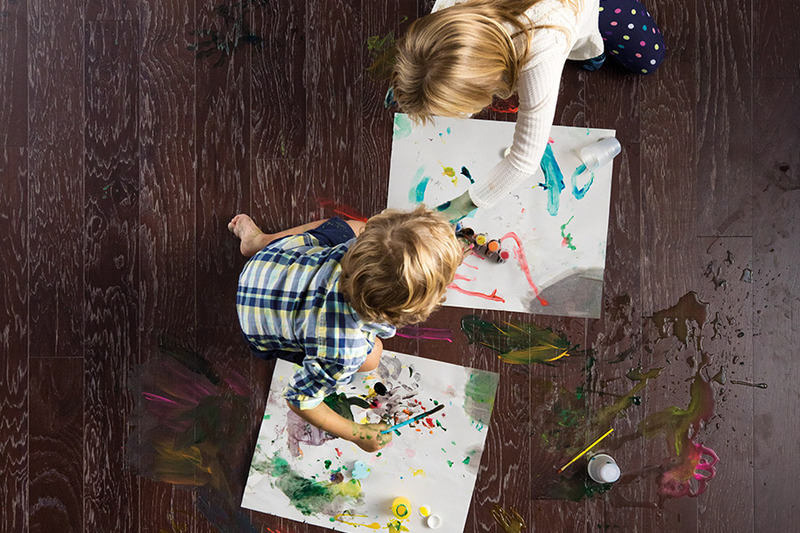 Carpet & Rug Gallery customers in Keokuk, Canton, La Grange, Hannibal, and Quincy can purchase hardwood that is not only a beautiful addition to their homes, but is also friendly to the environment.